745.00 sqft. - 1915.00 sqft. Shyam Ambika presents you with an abode that is meant for a privileged few selective owners providing you with a unique combination of pleasant environment and hassle free living. 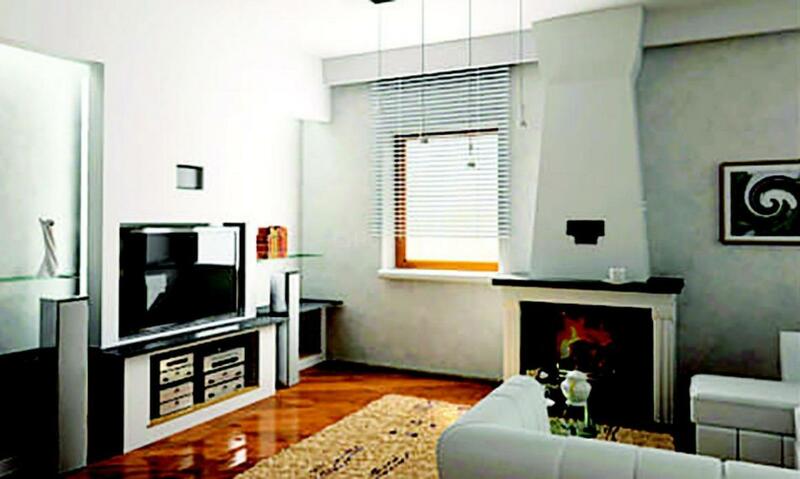 The apartments are spacious, innovative, crafted with utmost perfection. The architects have infused modern style and structural safety into this dwelling to create a timeless beauty which will last you a lifetime. You donâ€™t need to think twice before investing in this beautiful architecture that is sure to give you good returns over the years in the form of happiness. Shyam Ambika gives you a life full of pleasure that will cast a magical spell on you and your family. 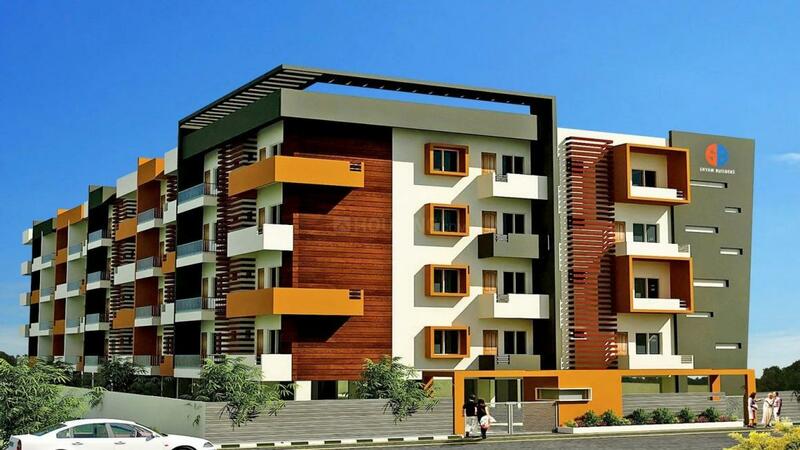 Kumaraswamy Layout is one the most rapidly growing areas in Bangalore. Located on the Outer Ring Road, this area enjoys good connectivity with its neighboring areas. The area is easily accessible by Bangalore Metropolitan Transport Corporation (BMTC) buses. HAL Bangalore International Airport also lies a short distance away. Kumaraswamy Layout is also an educational hub and has many colleges and institutions. The prominent ones being Dayananda Sagar Institutions, Delhi Public School, South Alpine School, Dayananda Sagar Engineering College. There are many temples in Kumaraswamy Layout which are reputed. ISRO has developed a special area here for their employees here. Shyam Builders has earned a synonymous of quality and trust. 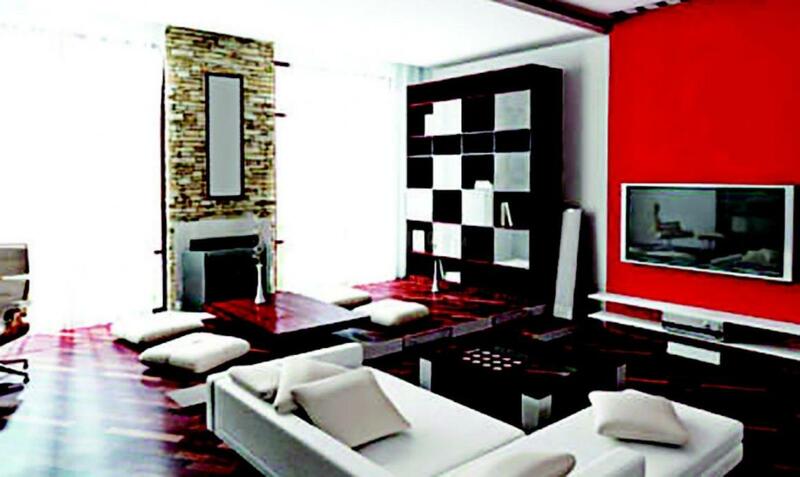 Shyam Builders sensational world class apartments redefine the meaning of luxury. They are completed perfection and ready for you to move in. 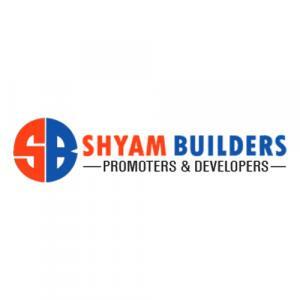 Shyam Builders has vast experience and they imagine, dream and believe in making a difference each day and act towards creating a wonderful world to leave in for customers and their families. They do their best to keep going and work hard to reach the quality needed by the customers. Enhancing the quality of life of residents is what they believe in.